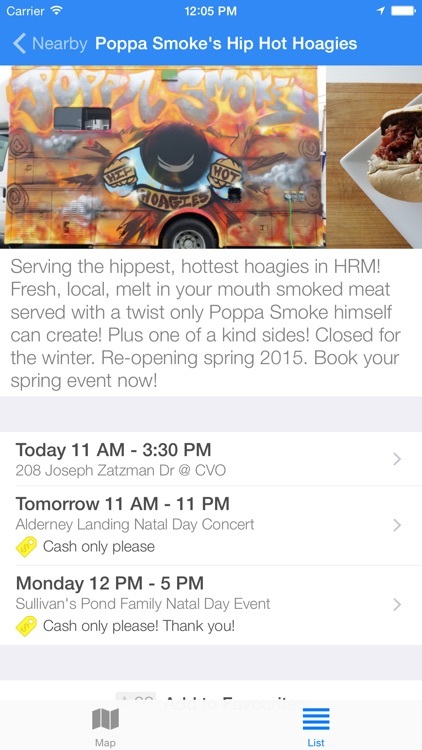 Your guide to Halifax's best food trucks & food carts, with schedules updated daily. 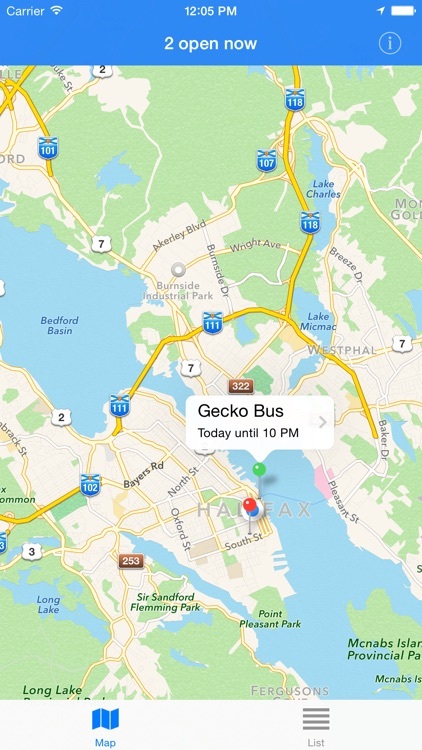 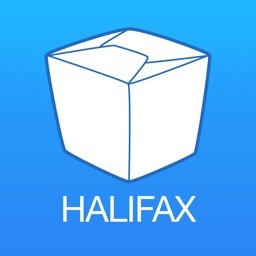 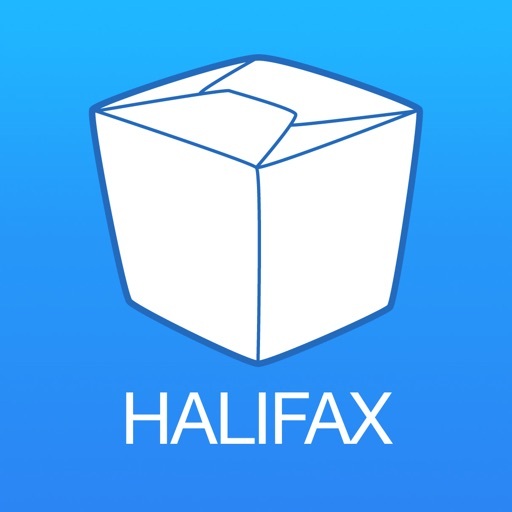 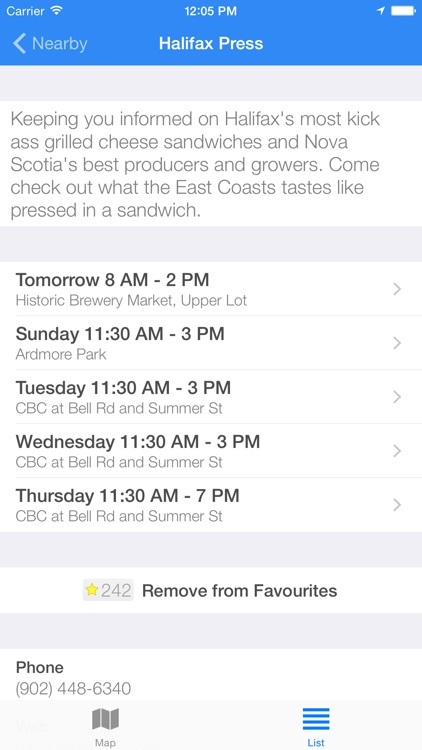 Street Food App is available in many of the world’s top street food cities – including Halifax. 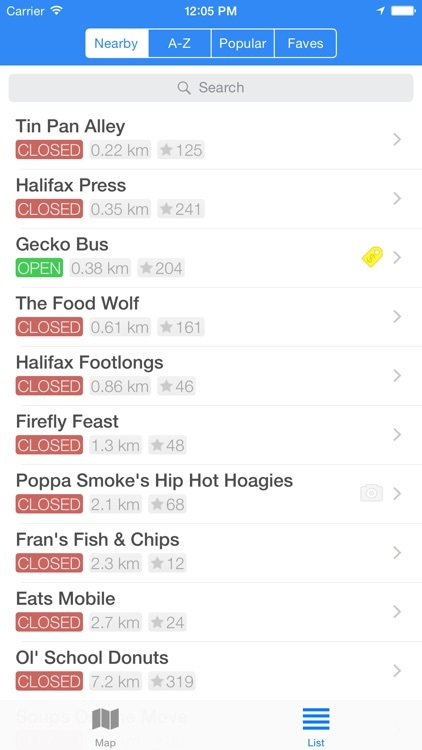 Since 2011, millions have used Street Food App to find the perfect mobile meal. Featured throughout the App Store in city collections, and in newspapers, magazine and TV world-wide. 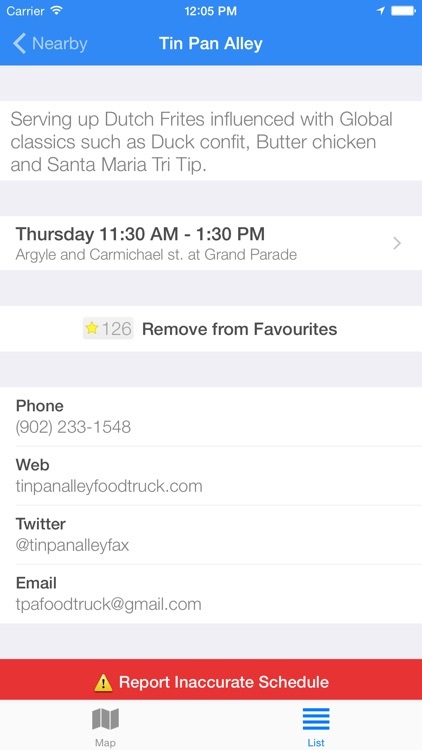 Recommended by the Nova Scotia Food Truck Association.